Take a look at some of the projects we've completed in the Santa Cruz County area. Many Golden Visions Design projects involve additions or renovations to existing structures in order to increase size, space, and improve the overall quality of the home. Many of our projects have received Green Building Awards from the city of Santa Cruz, and we specialize in eco-friendly, and green building solutions. 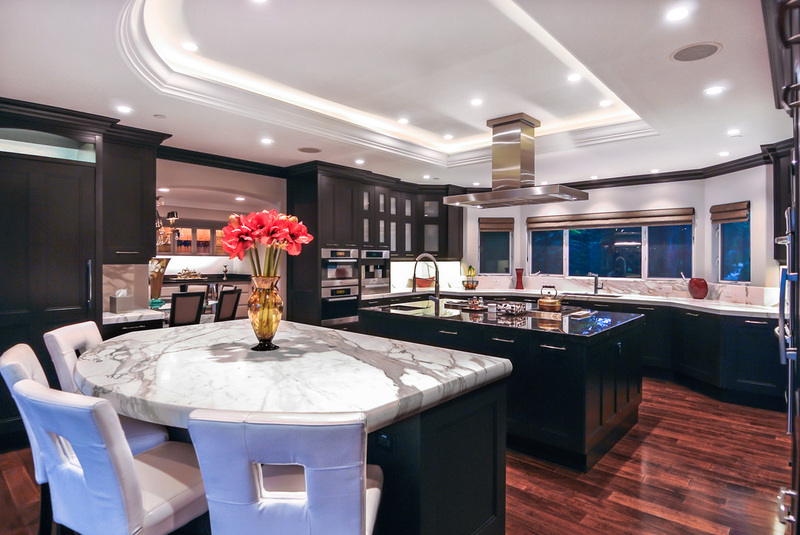 We strive to create homes that fit both the needs of the clients as well as the environment. Each project presents new challenges and learning opportunities that we here at Golden Visions Design look forward to guiding you through! 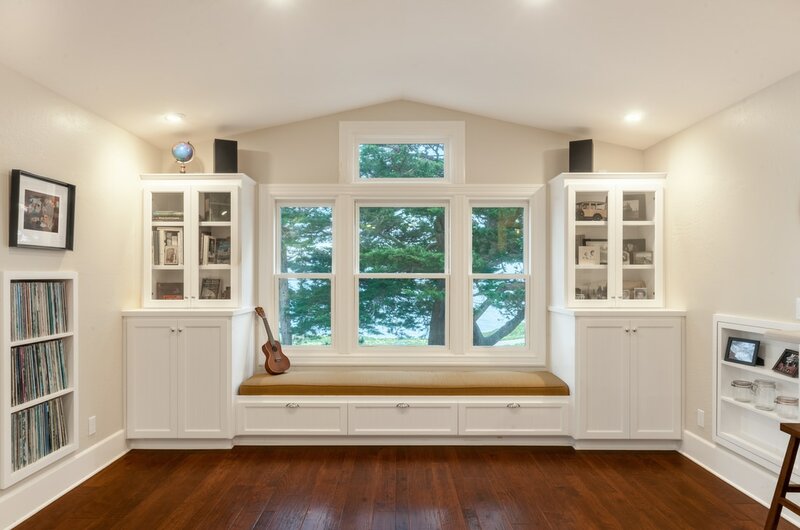 This project involved a conversion of an existing attic storage area to a wonderful upper floor living space in a 120 year old Victorian Farmhouse style home on the Santa Cruz coast. The new space features a kitchenette, reading nook, and a full bathroom making it the perfect space for guest room. 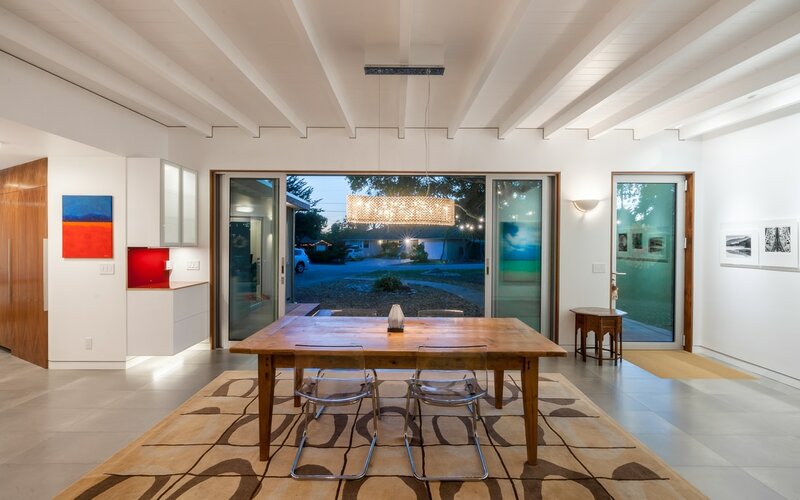 This beautiful Mid-Century modern style home overlooks the Santa Cruz's upper westside. This home blends the clean lines an elegant simplicity of traditional mid century design with the latest in green and eco-friendly building techniques - making it a home that is not only beautifullly luxurious, but functional as well. This was a wonderful project that involved creating the family's dream home from scratch. The lot the house sits on was previously vacant despite its close proximity to the beautiful beaches of La Selva, California. The homeowners used this space to create the perfect beach home for their family. 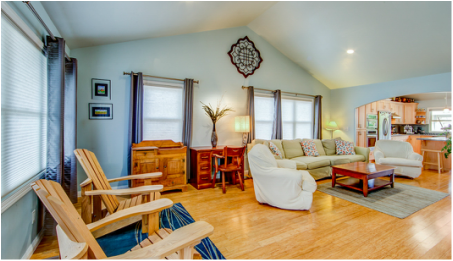 Located on the westside of Santa Cruz, CA this 650 square-foot beach cottage may seem like a small to some, however the vaulted ceilings in the common area as well as the open floor plan of the home give it a much larger feel. Furthermore, the use of rustic hardwood floors and antique accents throughout the home give this space a charming feel. This mountain house was quite an interesting project. We were first called out because a tree had fallen into the existing house, almost entirely destroying the original structure. 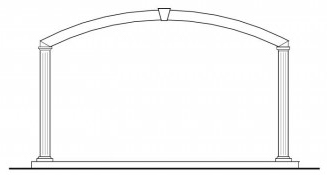 The homeowners used this as an opportunity to create their new dream home! 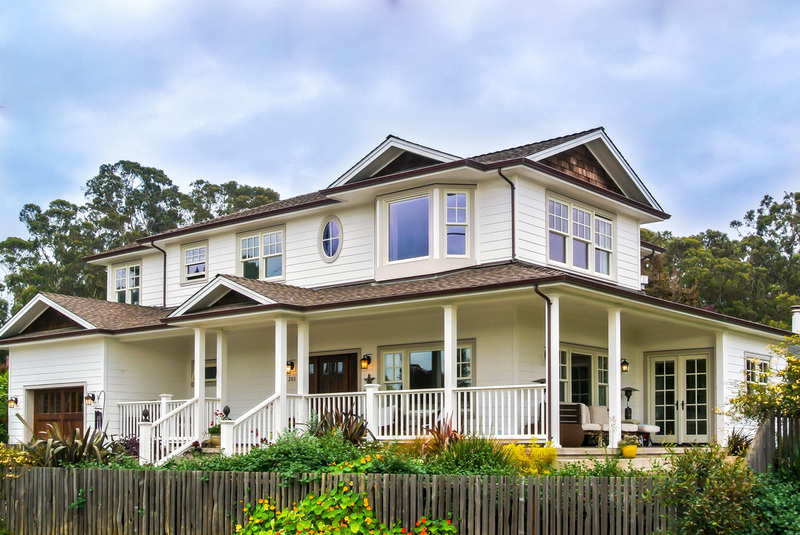 This project involved a second story addition and craftsman style remodel to a home in Santa Cruz, CA. The remodel involved updating many outdated features of the home. 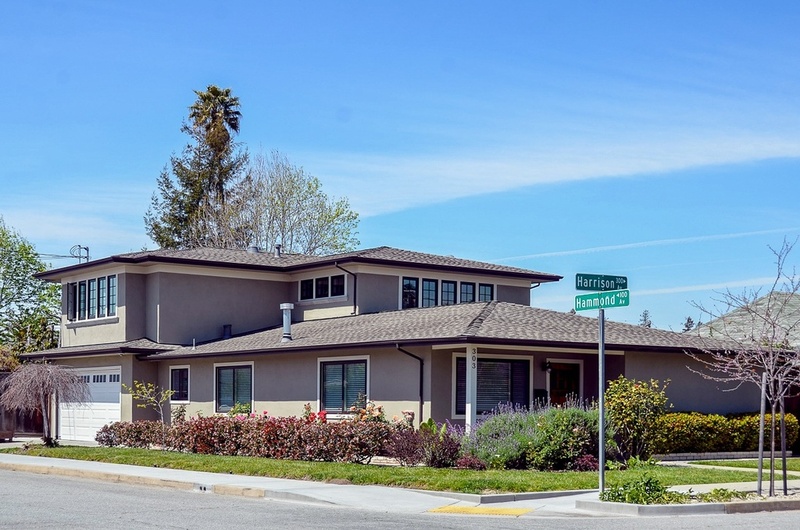 The homeowners took this opportunity to integrate many green building ideas into their new home - from which, the project was given a Green Building Award from the city of Santa Cruz. 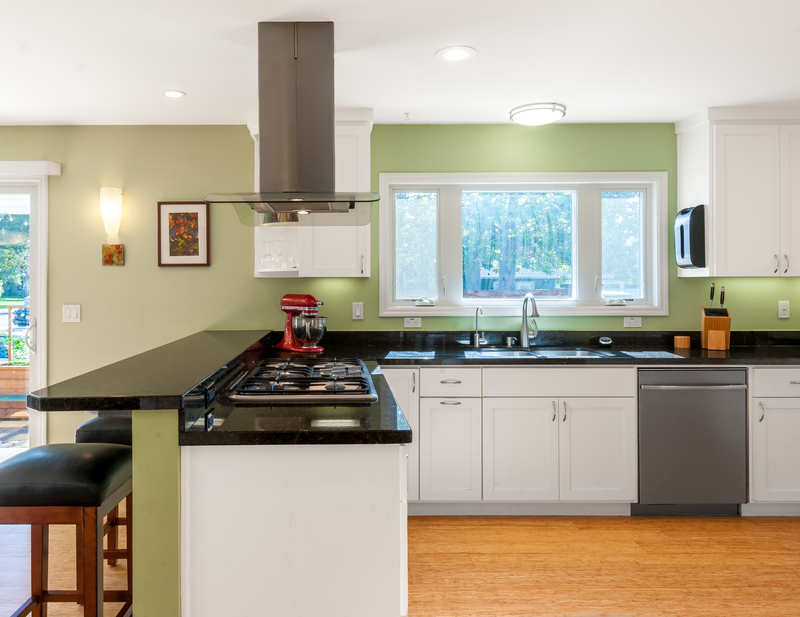 This craftsman style remodel and addition almost doubled the square-footage of the existing structure, which created the perfect space for the homeowners and their children. This project involved two parts, first was the creation of a second dwelling unit on the property with the existing house, but throughout the process the homeowners decided to completely remodel and add to the main house as well. The homeowners (as well as us here at Golden Visions) are ecstatic about the final product!